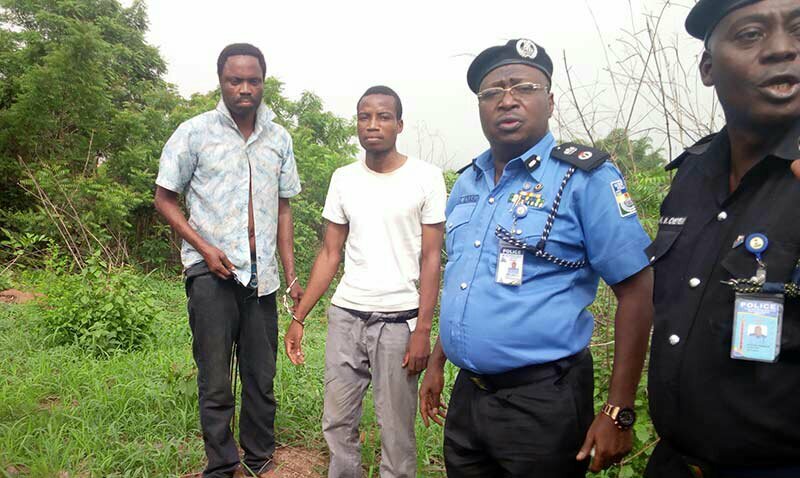 The Ogun State Police Command on Tuesday arrested a pastor who allegedly killed his lover and buried her body inside his church. The commissioner said that the case was reported by one Adebola Saheed , who stated that his younger sister , Mrs Raliat Sanni , 35 , had left home since March 21 and had yet to return. Iliyasu said on the strength of the report , police operatives at Ewekoro Division led by SP Oluwarotimi Jeje , the Divisional Police Officer , started investigation. He said the pastor, after discreet analysis of facts , was the last person who was seen with the missing person. “ The so called Pastor was promptly arrested and thoroughly interrogated. “ This is the height of wickedness that can be meted out to a fellow human being . It will interest you to know that the victim was a secret lover to the pastor who eventually H@cked her to death , ” he said. “ This is another breakthrough resulting from a painstaking technical intelligence investigation aimed at wiping out crime in our society as well as bringing to justice those who are adamant in making crime their business. “I appeal to the people to always be watchful of those they associate with and always disclose their movements to at least one person close to them no matter how confidential the movement in order to prevent occurrence of this type of dastardly act , ” he said. Speaking to journalists , the suspect said that he was not the one that killed the victim , alleging that it was his accomplice who carried out the act and later cut off her head and two hands . 0 Response to "Ogun Pastor Kills His Lover, Removes Her Head & 2 Hands, Buries Body In Church (See photos)"